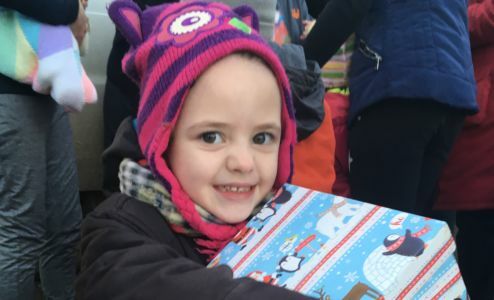 51, 315 Shoeboxes were sent from the UK to some of the most vulnerable children and people groups in Eastern Europe! Thank you! 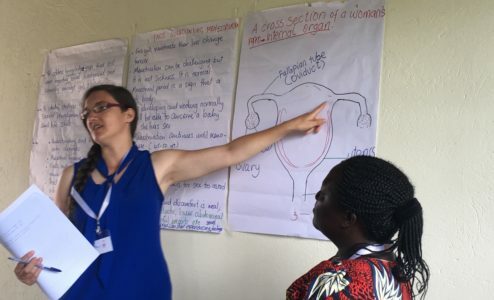 Teams4U have received UK aid from the UK government to equip teachers and other community leaders in Kumi, Uganda to improve education and challenge myths held about menstrual and reproductive health. Join us on our Shoebox Distribution to Tulcea & Braila, Romania. Please note these trips book quickly and a non-refundable deposit will be requested to secure your place. Engage with over 5000 schoolchildren in Uganda providing them with fun and play through games and activities whilst teaching them on hygiene and hand-washing, Menstrual Health and HIV/AIDS awareness. This project will also resource 6 schools with re-usable sanitary products.